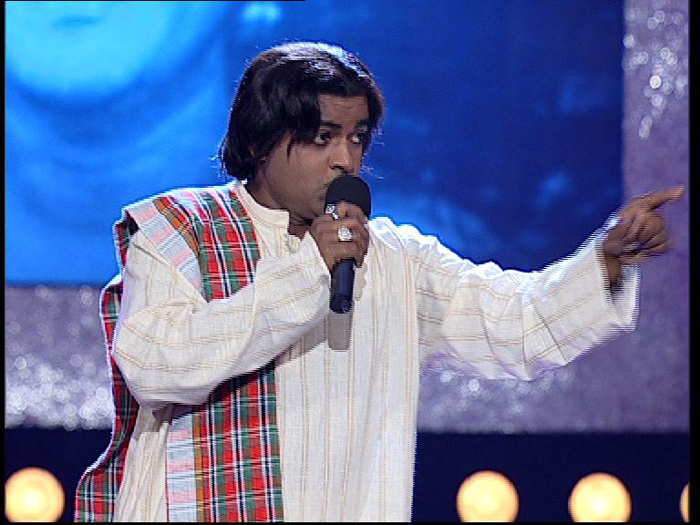 He came, he sang, he conquered. That’s Kishore Kumar (or Kishore Da, as he was fondly called), the legendary singer, who even 20 years after his death embodies music and versatility for the youth of today. 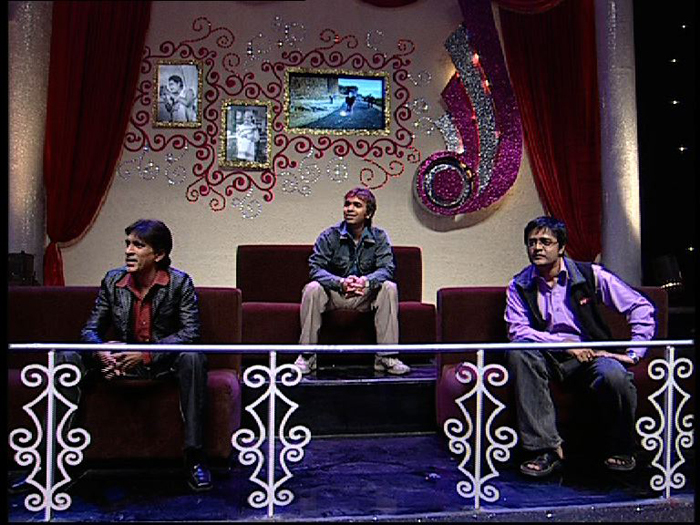 Sony Entertainment Television, through a unique show called K for Kishore, recreates the magic and relives the times of the legendary singer. Kishore Kumar is irreplaceable and now a few extremely talented young men, who have tried to master the voice of the singer, will enthrall audiences and compete for the ultimate glory—to be crowned Kishore Kumar’s ‘Heir Apparent’. 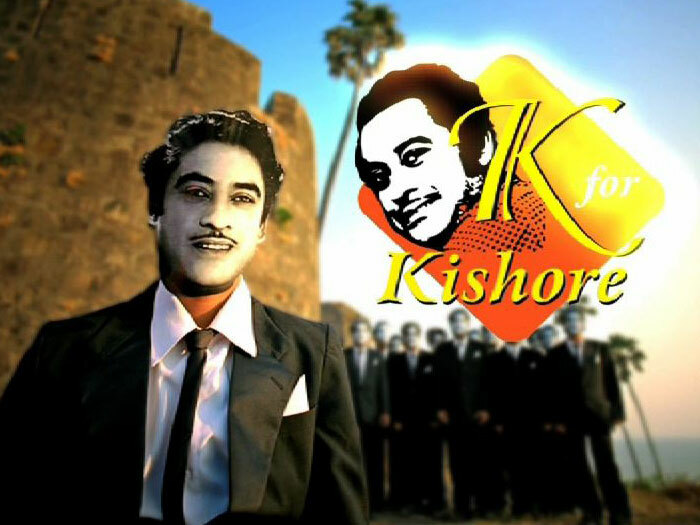 K for Kishore is a unique music reality show, which showcases all professional and seasoned singers, competing and aiming at being the voice closest to that of Kishore Kumar. 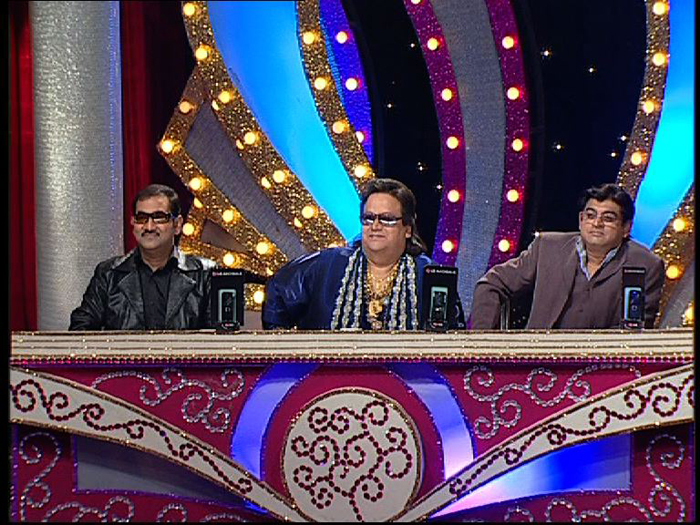 The judges comprise of popular music director and singer Bappi Lahiri, who knew Kishoreda as a friend and musician, and singer Sudesh Bhonsale, who completed all Kishoreda’s incomplete film songs after his death.